Acubalance Wellness Centre is located in Vancouver British Columbia. 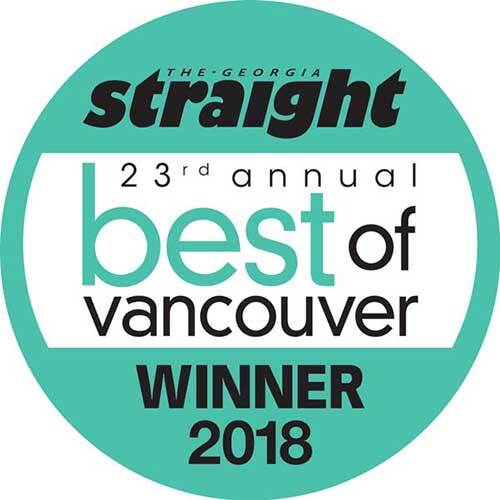 We are famously known for our multidisciplinary approach to treating infertility, providing pregnancy support, and treating pain & injuries, fatigue, anxiety, insomnia, digestive issues, hormonal imbalances and unwanted weight gain. Our integrated approach incorporates both research-based and time-tested treatments combining Chinese medicine, acupuncture, naturopathy, cold laser (LLLT)/photobiomodulation (unique in Vancouver) and functional medicine. 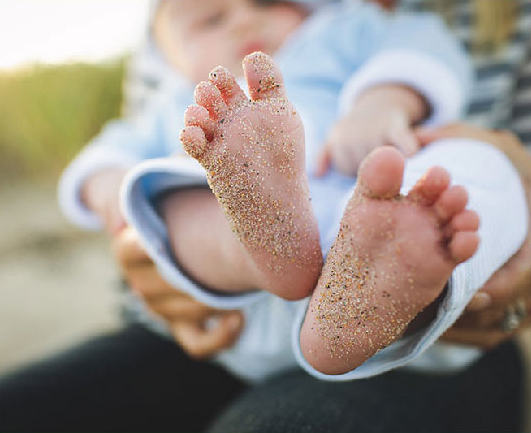 Our integrative approach optimizes egg and sperm quality so you can reach your peak fertility potential, whether you are trying to conceive naturally or with IVF. 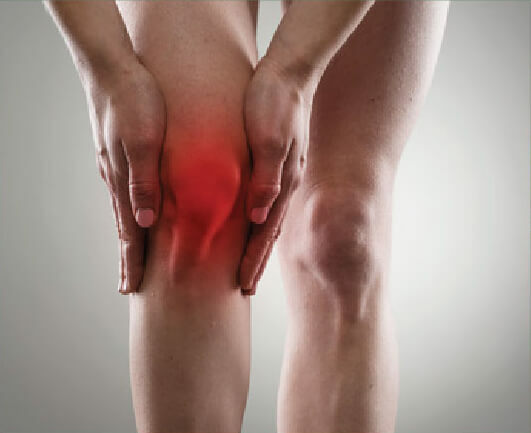 Low-level laser therapy (LLLT), combined with acupuncture, is a safe, effective, non-invasive approach to reduce inflammation, increase blood flow and accelerate healing to stop pain and heal injuries. 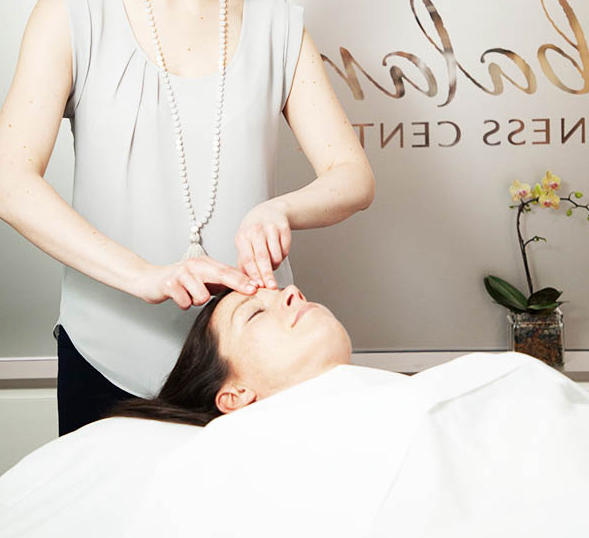 Our treatments help you have smooth, youthful looking skin, and feel and look refreshed and renewed. 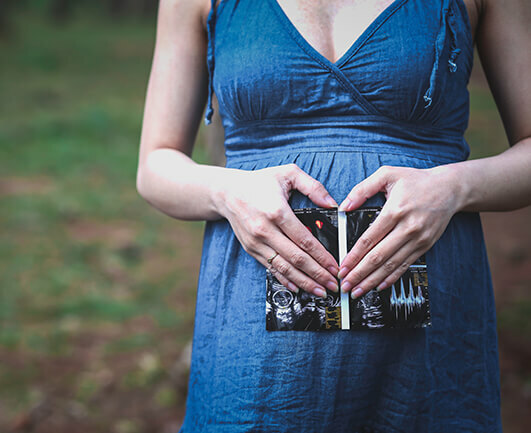 Our treatments can help reduce nausea, prevent miscarriage, relieve headaches, relieve back pain, and prepare you for a positive birth. 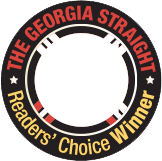 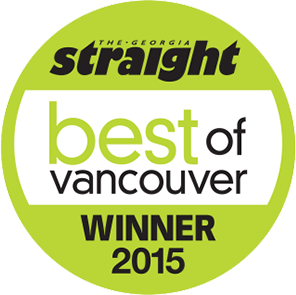 Enjoy peace of mind, joy, and deep rejuvenating sleep through our integrative approach. 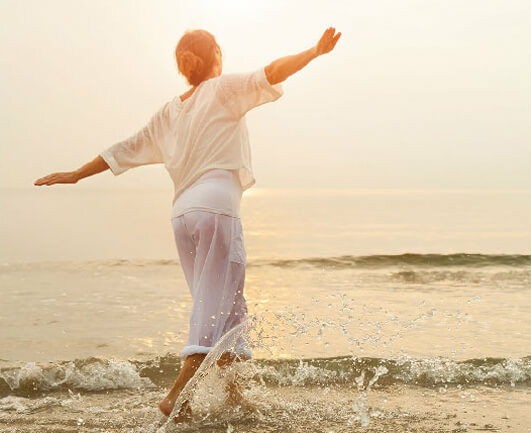 A natural approach to balance your hormones that leads to pain-free menstrual cycles, reduced PMS, balanced mood, and clear skin. 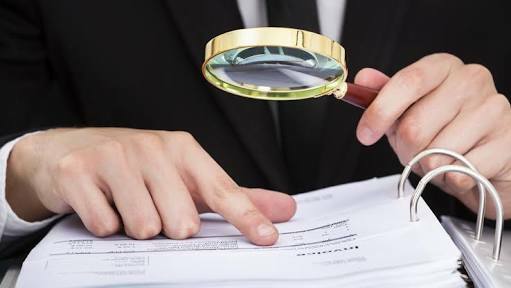 Dr. Brown brings to Acubalance his auditing experience (past career as a CPA) of digging for errors, fraud and poor management in businesses to our Acubalance Health and Fertility Audits. 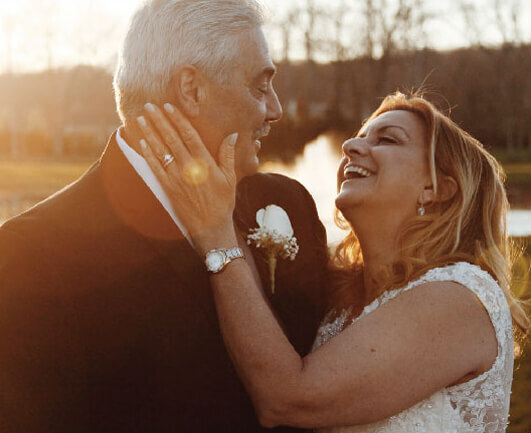 Rather than accepting you as another stat and dismissing your health concerns, we dig deep, we give you a total health audit, looking for the underlying cause(s) that are preventing you from experience vitality and optimal health. 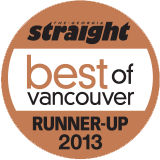 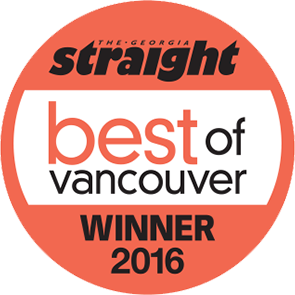 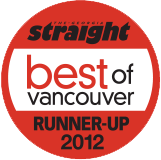 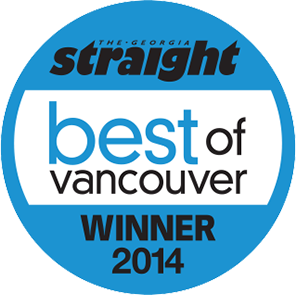 Thank you for voting us the best of Vancouver for 13 years running!